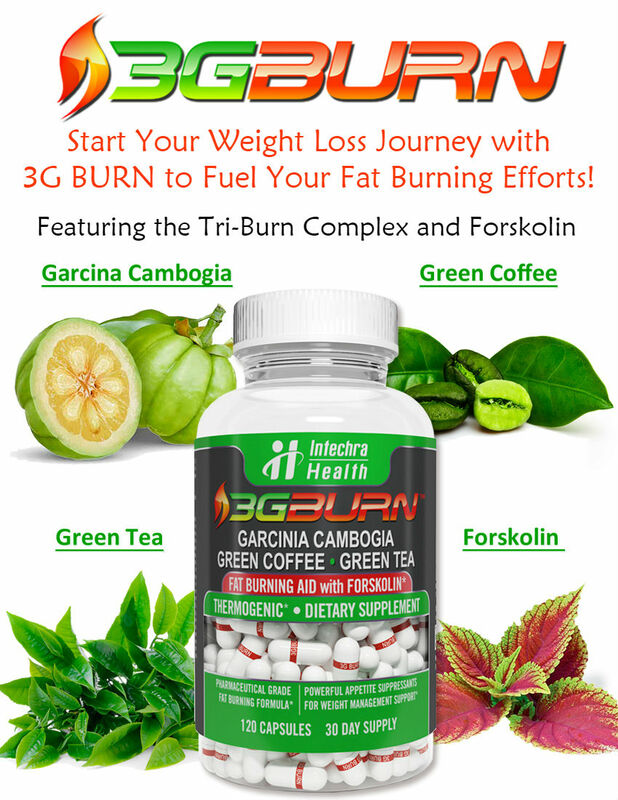 Brazilian Diet Pills were once a large part of the weight loss market and were sold abundantly online. Trouble began for Brazilian Diet Pills, however, when a number of popular Brazilian “herbal” diet pills revealed traces of amphetamines, and other controlled substances. Fenproporex (a stimulant not approved in the U.S., Fenproporex is converted in the body to amphetamine. For these reasons, Brazilian Diet Pills should only be taken by patients who are under the supervision of a health care provider. Brazilian Diet Pills, such as Emagrece Sim and Herbathin, have been found to contain dangerous ingredients and are banned from sale in the United States by the FDA. For more information about these products, go to the category Brazilian Diet Pills Reviews.